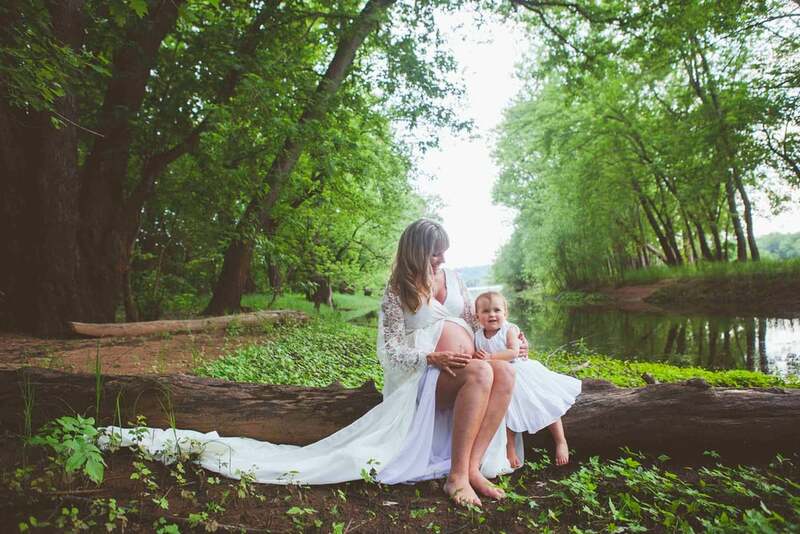 2015 was a year of many firsts for SBP - one of which was a maternity session ... on a boat ... and an island! My boyfriend Luis and I traveled over to Stillwater on a warm Sunday night in late June to spend a few hours on the boat. As always, Jacqua had some amazing pieces to work with - her style is so stunning and makes my job so easy! It was so special to capture the three of them together, filled with such expectation for this little one to arrive. The black and white image above is probably one of my most favorite images of 2015: as soon as I saw it happening through my lens, I knew it was pure magic. So many metaphors happening here - the expectation of pending motherhood, the strength and femininity of the posing, the reflection in the water and the creeping roots. So vulnerable but also so strong.